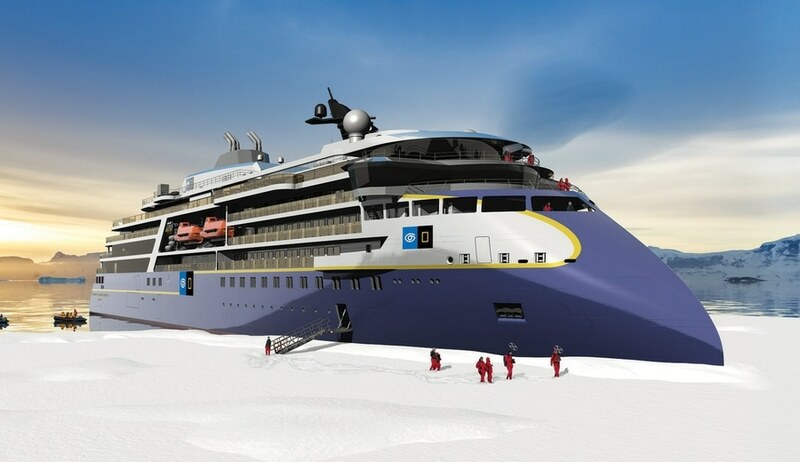 Lindblad Expeditions Holdings Inc, a leader of expedition cruises and adventure travel experiences, announced at the end of February 2019 that it has signed an agreement with Norwegian shipbuilder and ship designer Ulstein to build a new polar vessel, expanding the line’s National Geographic polar fleet to four ships. The new ship is scheduled for delivery in Q3 2021. Sistership to National Geographic Endurance, the polar vessel will be fully stabilized with the highest ice class (PC5 Category A) of any purpose-built passenger vessel, and will feature Ulstein’s signature X-BOW®, that affords a smooth comfortable ride in all seas, which results in greater fuel efficiency and fewer emissions, for reduced environmental impact. “We are extremely excited to announce this next phase in our growth strategy. National Geographic Endurance, and the unique itineraries that it is able to facilitate given its superlative capabilities, has been met with considerable excitement from both our existing guest community and those new to Lindblad-National Geographic, and we are confident that its sister ship will garner the same level of enthusiasm in the market,” said Sven Lindblad, president and chief executive officer of Lindblad. 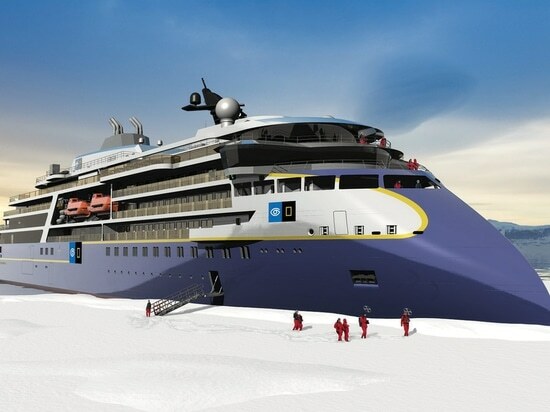 Like her sistership, the new vessel will accommodate 126 passengers in 69 spacious guest cabins and suites and is being designed to connect guests to their environment and be the ultimate platform for exploration. With 75 per cent of the cabins featuring balconies for private viewing, multiple observation decks inside and outside, and “observation wings,” the surrounding environs will always be accessible. Off-ship exploring will be greatly enhanced with an innovative Zodiac loading system that will allow everyone to get ashore quickly and safely, ensuring quick access to every destination. The ship’s complement of expedition tools for exploration will include kayaks, cross-country skis, a remotely operated vehicle, hydrophones, a video microscope, underwater video cameras and more to be announced in the coming months.